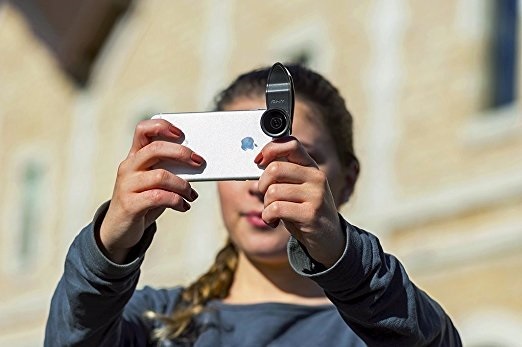 Smartphone cameras are getting better and better, providing you with a means to take awesome photos right there in your pocket. However, the fixed lens of a phone camera can't do everything, and so we recommend you also carry about a lens kit; a bundle of small lenses that clip onto your phone when you need to take a different shot. 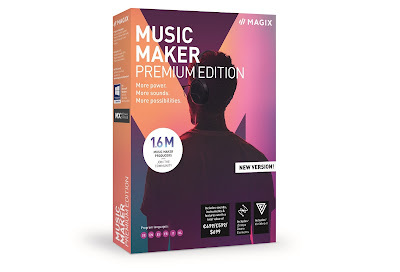 And hey, we're giving one away thanks to PNY. 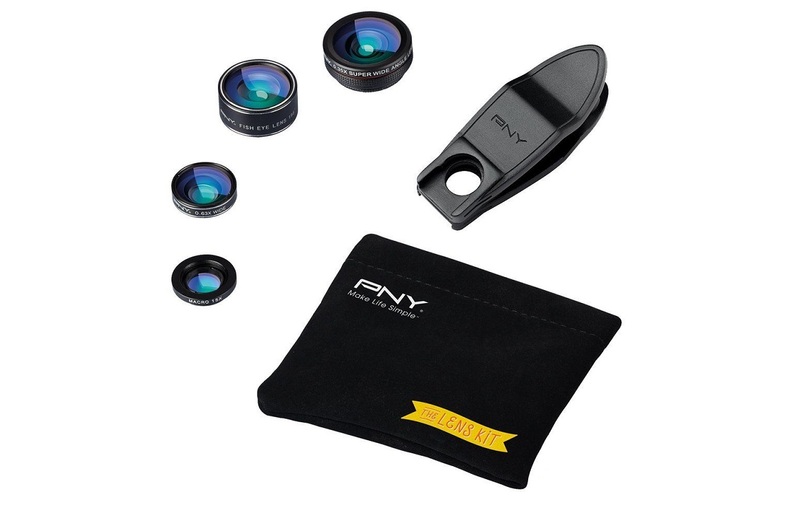 The PNY 4 in 1 Lens Kit is just that; a kit that included four different kinds of lenses and a handy clip which can attach to any phone. You simply pick your lens (you have a choice of Super Wide, Wide, Fish-eye, and Macro) then slide it onto the clip and attach it to you phone, lined up with the camera. If you need to fit more of the landscape in on a gorgeous panoramic shot, stick on the Super Wide lens, or for that close up of a flower use the Macro. All four lenses and the clip fit inside a small carry pouch, so you can drop it in your bag easily and pull it out when you need it. 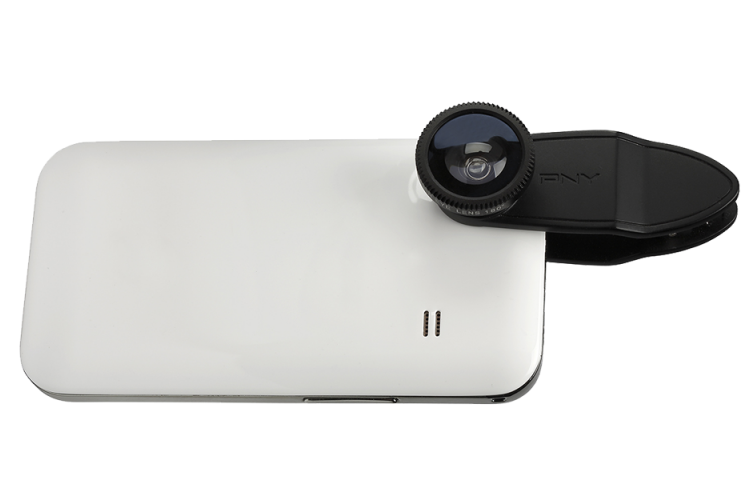 Convenient, and it helps take great photos. To enter simply follow us on Twitter (@thetestpit), retweeting any tweet we've posted about the competition, or Like us on Facebook (/thetestpit) then share the competition post. Do either of these things before 6pm on 14th June 2017. The competition will close at 6pm on 14th June 2017 and the winners will be notified soon after. UK entrants only please. To win the entrants must be either following The Test Pit on Twitter, or have previously 'Liked' The Test Pit's Facebook page. The judges' decision is final. For T&Cs please send us an email.